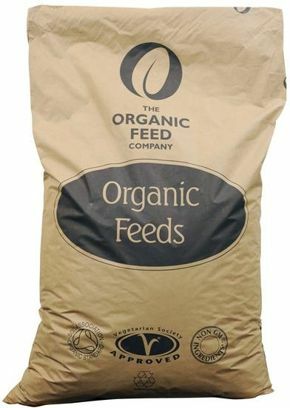 Organic Cattle & Goat Pencils is a high cereal feed suitable for dairy or meat-producing cattle and goats. Suitable for dairy cows. Introduce a new feed gradually over 7 to 10 days to help a smooth change over. This feed should be fed with ad lib fresh water and forage.